The foam is created from the mixing of a foamable liquid and air, with separate pumps being provided for each component. 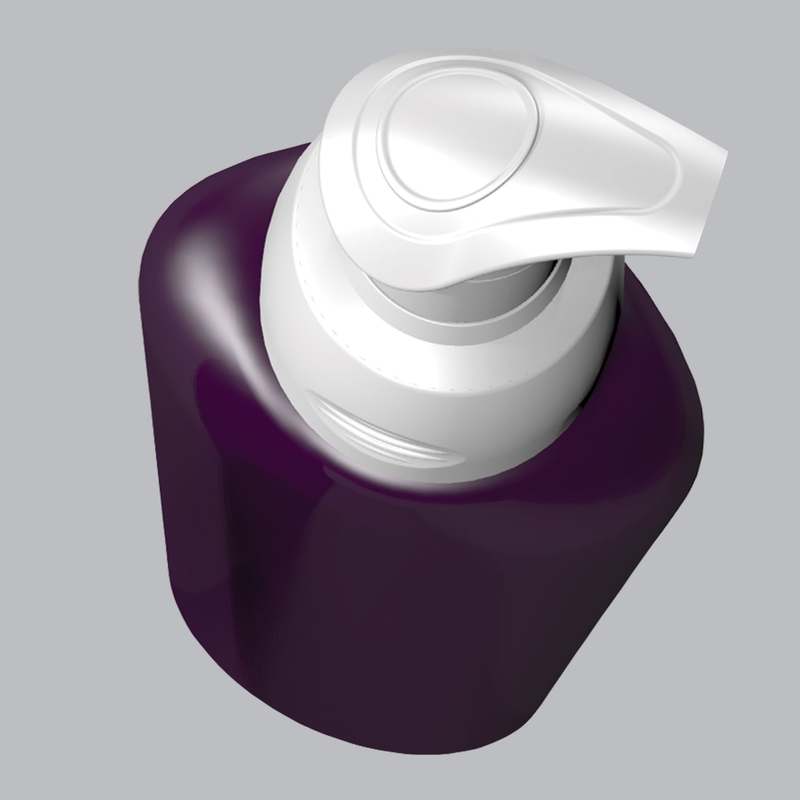 The dispensing tube is stationary, although the pumps themselves have parts that must move to dispense the foamed product. A single actuator operates both the liquid and air pumps. Additionally, in some embodiments, the air pump advances air before the liquid pump advances liquid. These pumps are particularly suited to the dispensing of a foamed skin care or skin sanitizing product.